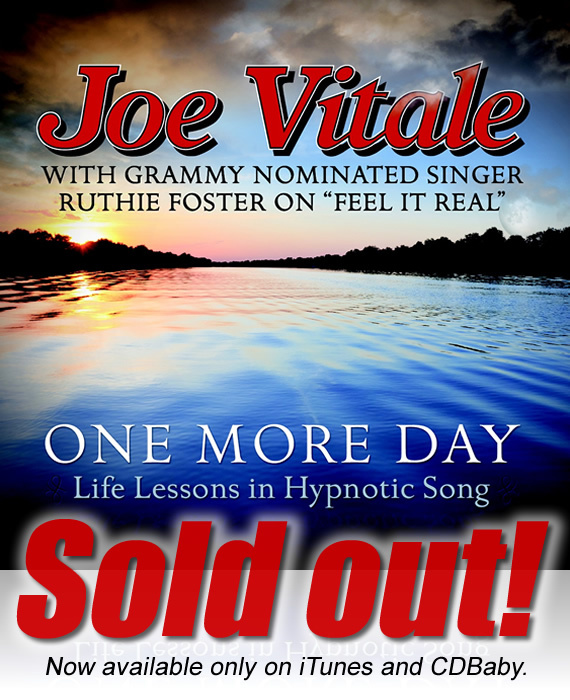 Dr. Joe Vitale's 5th self-help singer-songwriter album! "Watch Joe describe one of his new songs in the studio.."
In other words, each song delivers a powerful message, and in about three minutes. And the messages are the ones I spend entire books writing about, whether how to "Nevillize" a goal, to songs designed to motivate, inspire, and awaken. 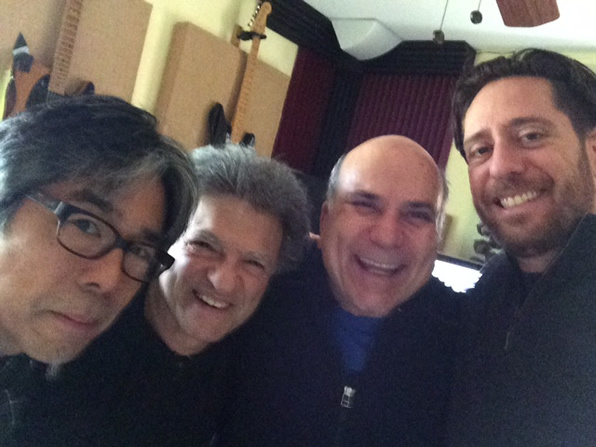 And the album is "blessed" - as Rock and Roll Hall of Fame drummer Joe Vitale (yes, he has the same name as me) -- has said. Each song is - in everyone's opinion - a smash hit. The album is called "One More Day." 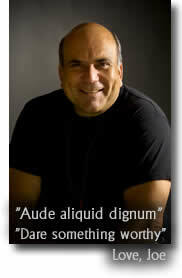 The subtitle is "Life Lessons in Hypnotic Song." 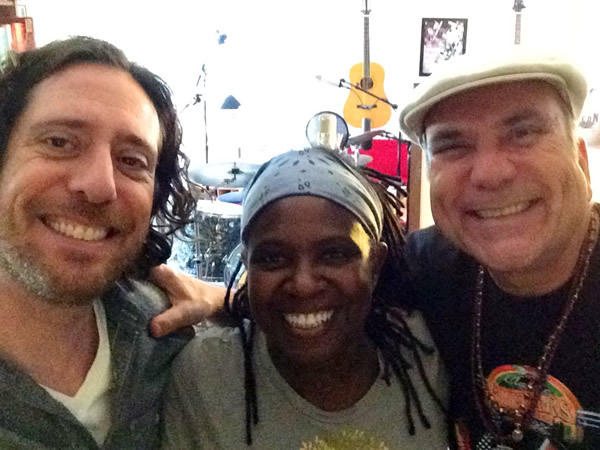 Besides my band of legends - like Daniel Barrett, Glenn Fukunaga, Joe Vitale and G-Monk Mathew Dixon - I've also added Grammy nominated singer Ruthie Foster.